However, all of this advancement has come at a price. Modern smartphones are certainly not as durable as the devices of old. There are a number of issues that can arise in your smartphone over time. 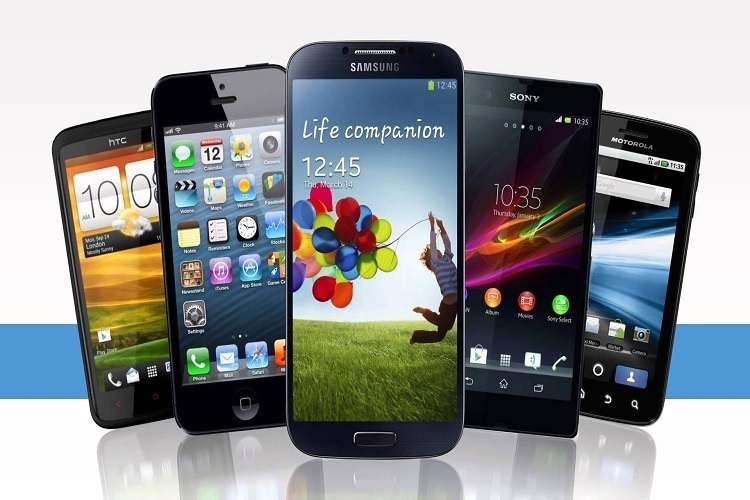 You must find a trusted mobile phone repairs company in Norwich to repair the problem. Most of the real estate in the front of the phone is taken up by the display. If the phone falls flat on its face, there’s a very high chance that the screen will break. Replacing a broken screen is not a simple job, and you need to take your phone to a local repair expert to get it fixed. Whether you own an iPhone or an Android device, software issues can arise at any point in time. If your phone gets infected with a virus or freezes all of a sudden, you should get it checked out by someone with skill and experience.